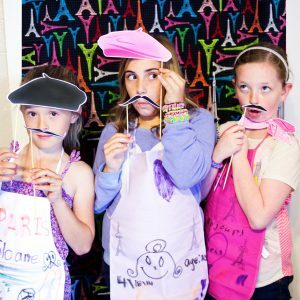 View cart “Paris Printable Birthday Party” has been added to your cart. 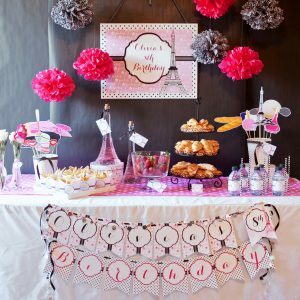 A ready-to-hang birthday pennant banner with flirty Parisian details. A modern set with polka dots and a fleur-de-lis pattern, in black and shades of pink.